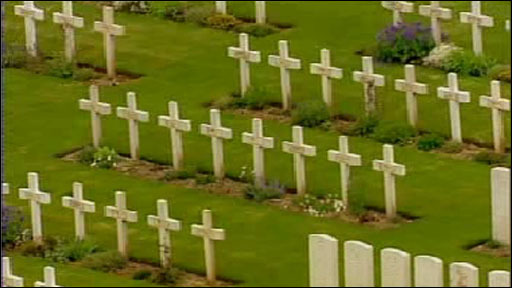 Excavation work has begun to uncover a mass grave on a World War I battlefield in northern France. Experts believe the site could contain the remains of almost 400 British and Australian troops. Robert Hall reports.